(RLNE2002316) Close to Campus - This Apartment is walking distance from campus and down town. Each apartment has an assigned parking space as well as extra parking for tenants and guests. There is covered bicycle parking. Shared coin op laundry is onsite. No pets, no smoking of any kind. 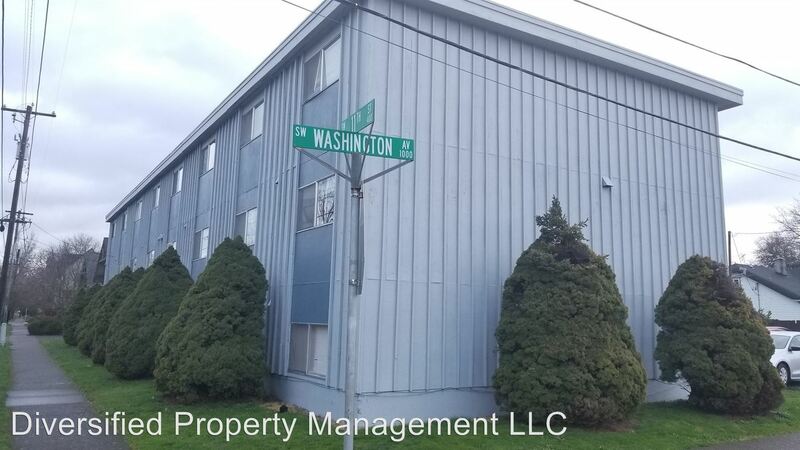 Water, sewer, garbage, and basic cable is all included in the rent. Actual unit may vary from pictures. $45 non- refundable application fee per adult. Call to make an appoint to view today! 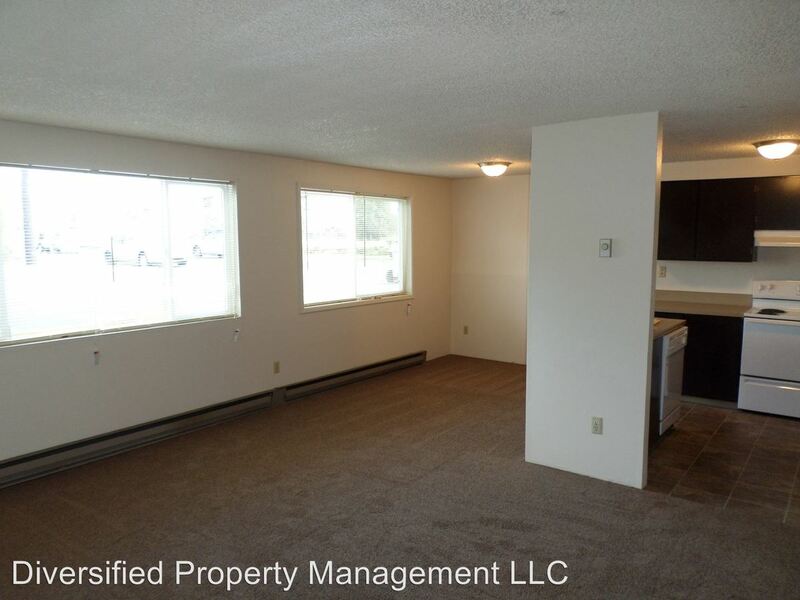 This rental is a Corvallis apartment located at 1061 Sw Washington Ave. The property features 7 unit types ranging from 1 bedroom/1 bathroom to 2 bedrooms/1 bathroom with rent ranging from $795 - 950; the market average ranges from $976 to $1,249 for 1 and 2 bedroom apartments, respectively.